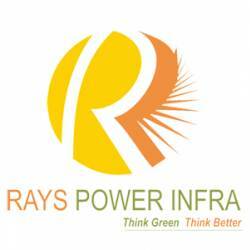 Make your homes greener with Ray Power Infra Solutions. The company has proven expertise in setting Solar Power Systems for Homes and provides consulting, contracting and commissioning services for installation and maintenance of solar systems. Solar power systems can help generate electricity, regulate home temperature and also offer you an option to switch to greener energy resources. Call now to get quote for solar panel installation from the most renowned brand in power and energy sector.